Lime margaritas and leather in a perfume cocktail inspired by the history of a famous New York City street. Classicism done with a modern twist, and with the goal of subverting gender rules. 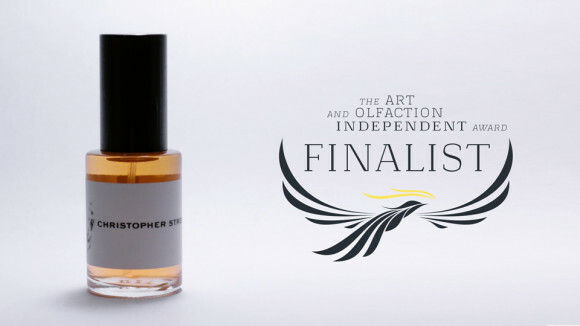 Those are just two aspects of Christopher Street, a citrusy leather chypre from Charenton Macerations. Another way of describing it would be to call it a clear labour of love, as evidenced by every single one of the many details on the company’s website, from its lengthy examination of the famous street whose history and vibrancy inspired the scent, to its creator’s hard work in trying to replicate just one of the numerous elements in the fragrance. After all, how many people spend two years profiling the smell of people’s skin on a particular street, using “a modified hairdryer motor and a GC-MS fiber”?! Yet, that is precisely what Douglas Bender of Charenton Macerations did. As someone with slightly obsessive, perfectionistic tendencies myself, colour me thoroughly impressed by his efforts. Douglas Bender & Ralf Schweiger. Source: Charenton Macerations website. Christopher Street. 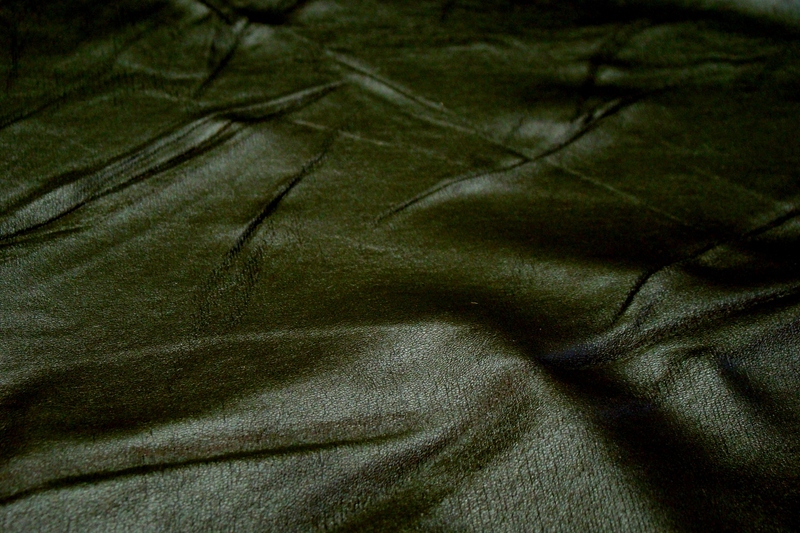 Photo: Charenton Macerations.